It’s official! 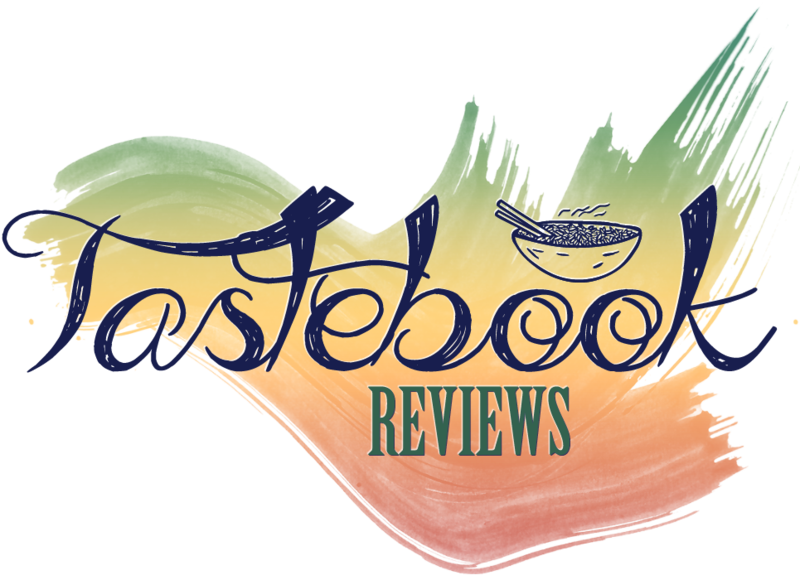 Tastebook Reviews is now officially launched! I am so excited to start up this new website. I’d thought about having a food website for a while, and I finally decided to do so. I do hope you will like my cafe and restaurant posts, my kitchen adventures, and my food photos. Raisa for designing the theme. Jennifer for designing the logo. Kassandra for designing the avatar. Chantelle, Dany, Nancy, and Universe for encouraging me to start up this site. Chynna, Connie, Georgie, Katy, Kristine, Olivia, and Sarah for previewing the site and giving me their feedback. Thank you all, and do enjoy perusing Tastebook Reviews. If you want, please like its Facebook page and follow its Twitter. Yay it’s launched! It’s always an honor to work with you. <3 Here's to an awesome food blogging adventure! Thanks, Universe! I’m glad you find the reviews to be helpful! YAY!!! I can’t wait to read through your foodie adventures. :D Again, great site. Everything is organized and easy to navigate. WOOOOO! Does this mean you are moving all your food posts to here? Yeap! The majority of my food post will be posted here! Thank you, Chantelle, for all your support!